If there's one thing humanity loves doing -- from 7-year-olds to 70-year-old moguls -- it's stacking things really really high. 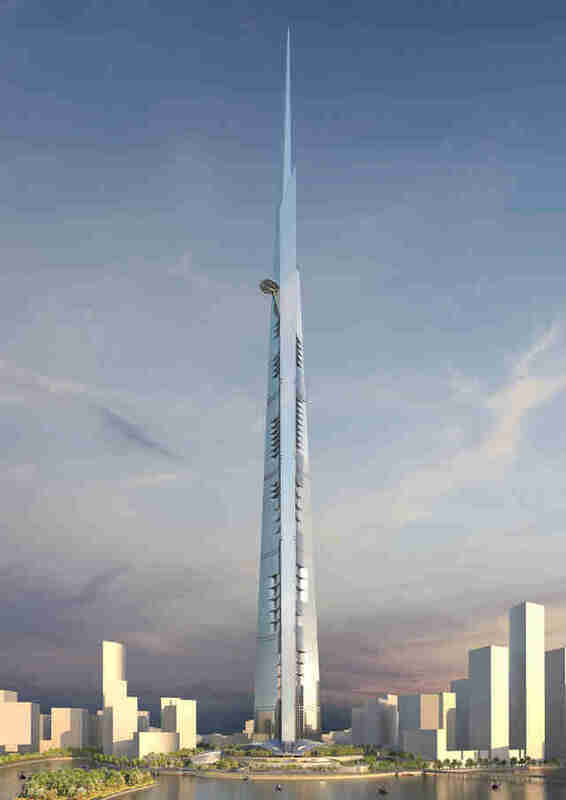 The latest entry in this noble tradition is the monstrosity above, which will soon become the tallest tower in the world. 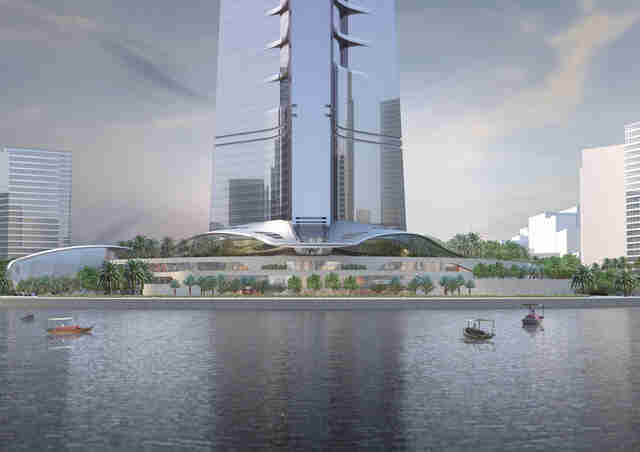 By 2020, the Jeddah Tower, located in the port city of Jeddah in Saudi Arabia, will be finished and stand at a record-setting 3,280 feet tall. 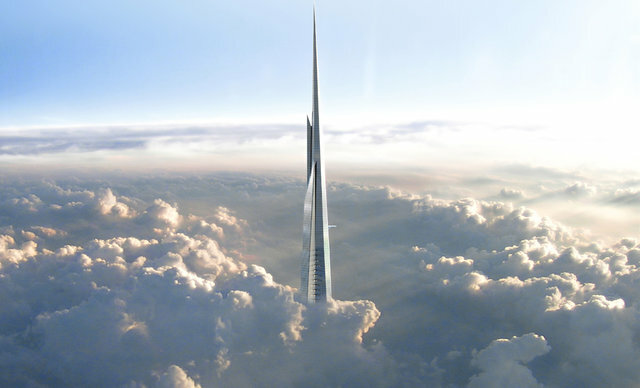 The current tallest building is the Burj Khalifa in Dubai, which reaches up to 2,717 feet. 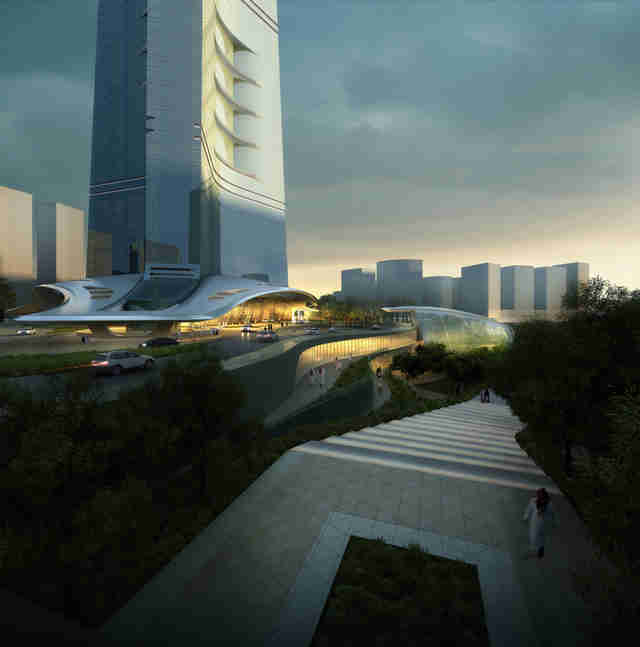 The Jeddah Tower will be over 500 feet taller. 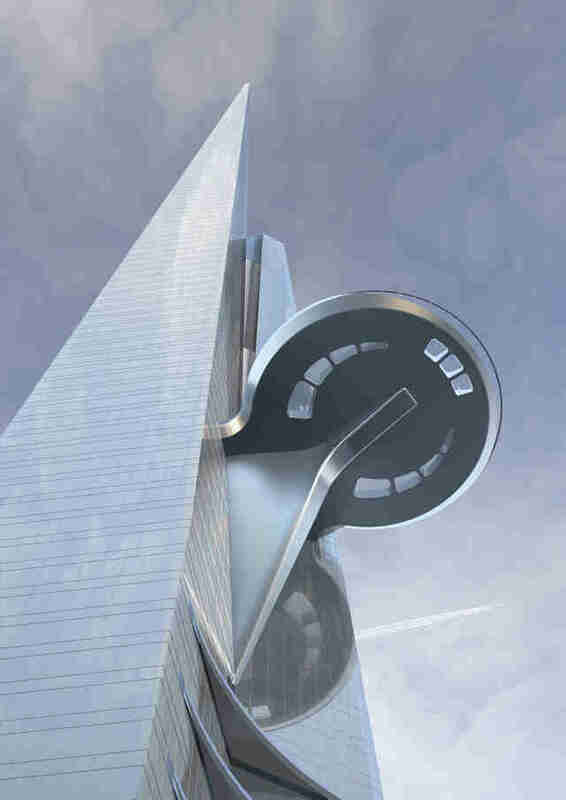 It's being designed by Adrian Smith + Gordon Gill Architecture and will feature restaurants, apartments, hotel rooms, and a mall. 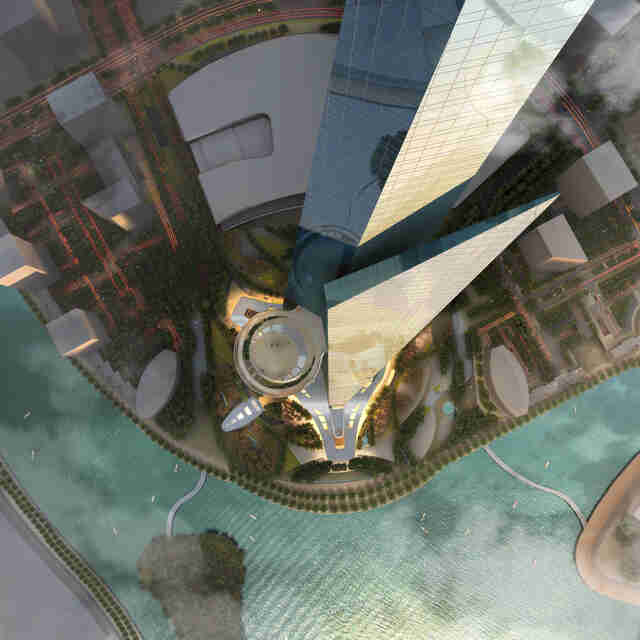 The skyscraper is meant to be the centerpiece of a redevelopment project called the Jeddah Economic City, but the hope is that the tower itself will be something like a miniature city. As of this month, 60 of the 200 floors are complete. 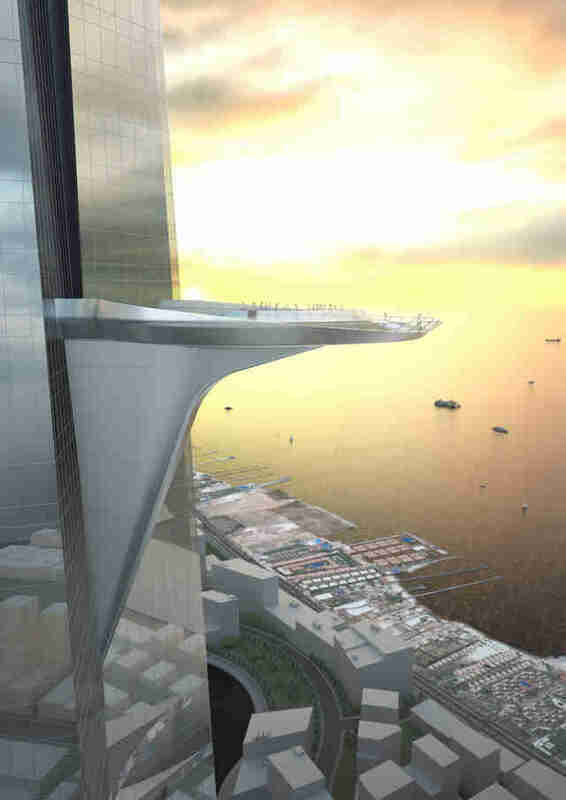 The 157th floor will also feature the world's tallest observation deck -- a full 55 stories higher than the observation deck of One World Trade Center in Manhattan. 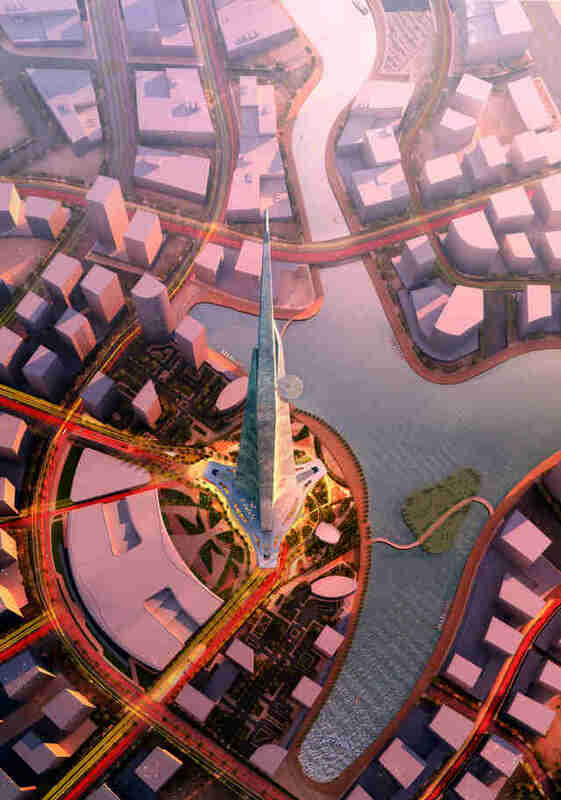 Unsurprisingly, building record-setting buildings isn't cheap. 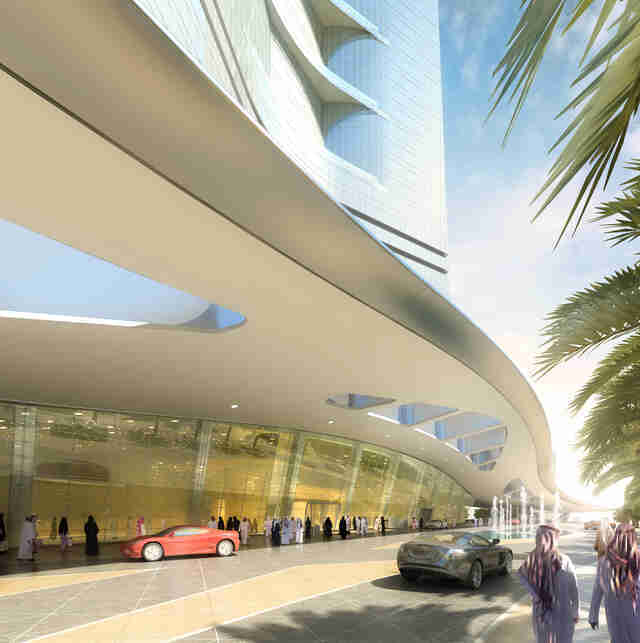 All told, it's expected to total $2.2 billion, split between the Jeddah Economic Company and Alinma Investment. You may have previously heard this building referred to as the Kingdom Tower, but that name's since been replaced with the one above.